We are open with a full complement of meat and produce! The road is narrow but there's plenty of parking! Share your storm survival stories as you shop to restock your pantry and fridge, and get all your snacks for the super bowl on Sunday! Try some of these delicious dips and spreads from NPR's website! Guacamole, white bean dip, salsa verde, and more! 75% off Christmas Decorations and Gifts while they last! ~New next Monday - Two choices of curry! 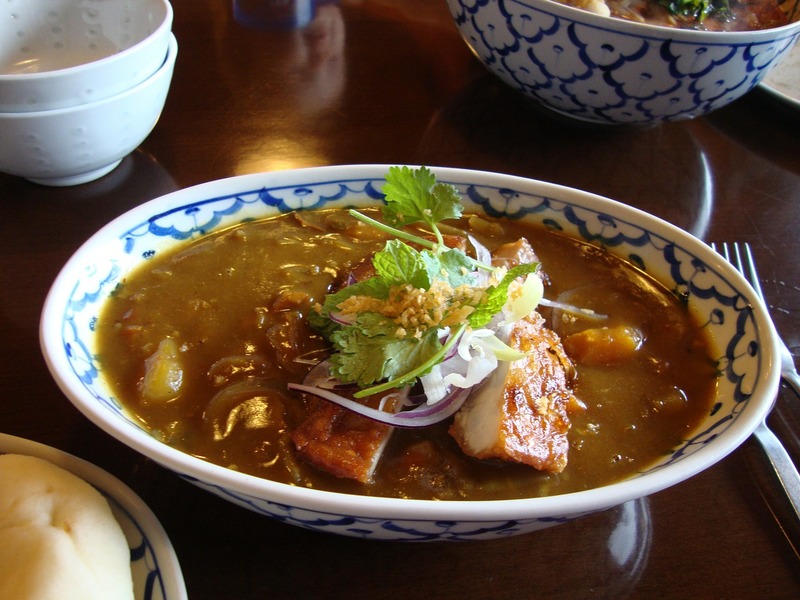 Choose meat or vegetarian curry for $14.99. It comes with rice and a side of veggies from the case! All start at 4:30 and last til they are gone! 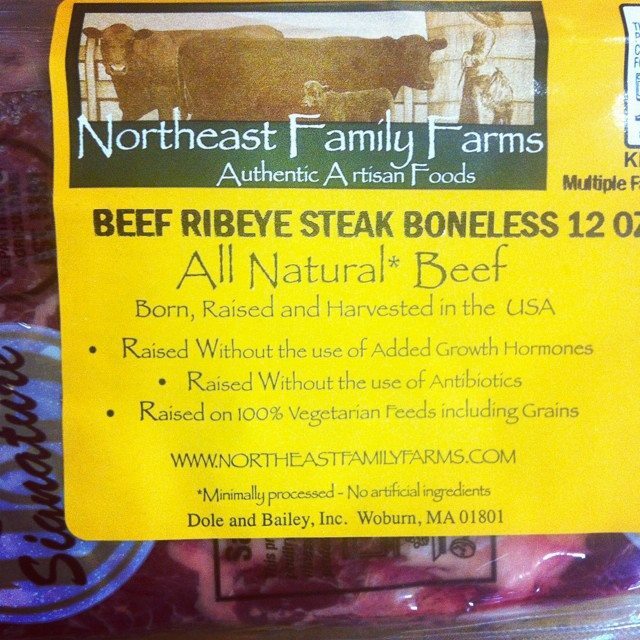 We are very excited to be carrying beef from Northeast Family Farms! No hormones, no antibiotics - learn more about their philosophy here.